If you happen to own a pet, you probably know how crazy these babies are, and also how crazy your lives can get! Whether it’s a dog, a cat, or even a mouse (cuteness factor subject to an individual’s preference), there’s no denying that they play a huge part in our lives. Alright, maybe they make a mess once in a while or constantly crave your attention, but can you imagine life without them? Well, you should brace yourself because these adorable cuties aren’t immortal. Prepare your handkerchiefs as we bring you a tragic life expectancy ranking of our 15 favorite pets! After reading through this list, we bet you’ll want to start making the most of your time with them! On average, the lifespan of these tiny creatures is only 2 years. 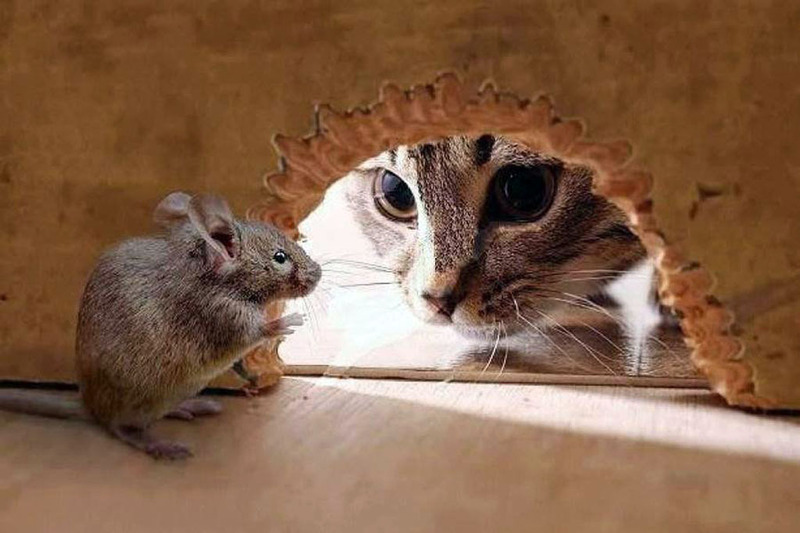 Mice that roam in the wild have an even lesser time to live – around three to twelve months as they are exposed to natural threats and heavy predation. 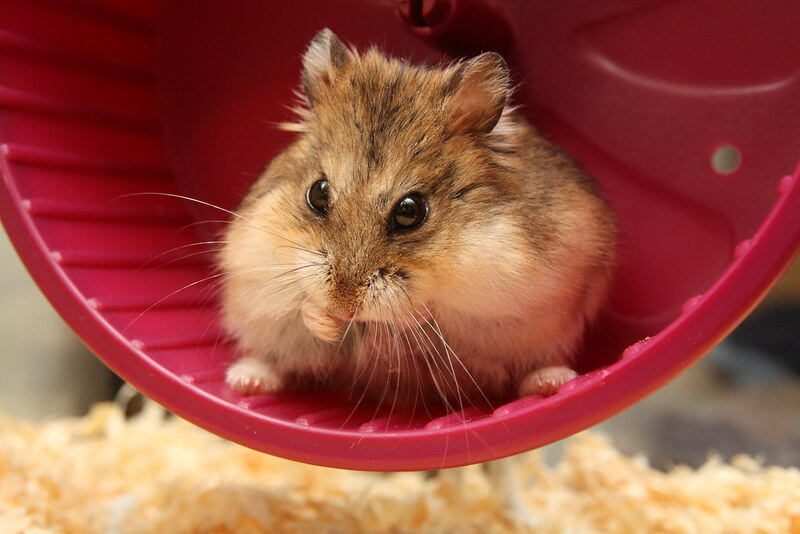 Gerbils last for up to 3 years as well. A staggering 826,000 households have them as pets in the United States alone. Imagine that! 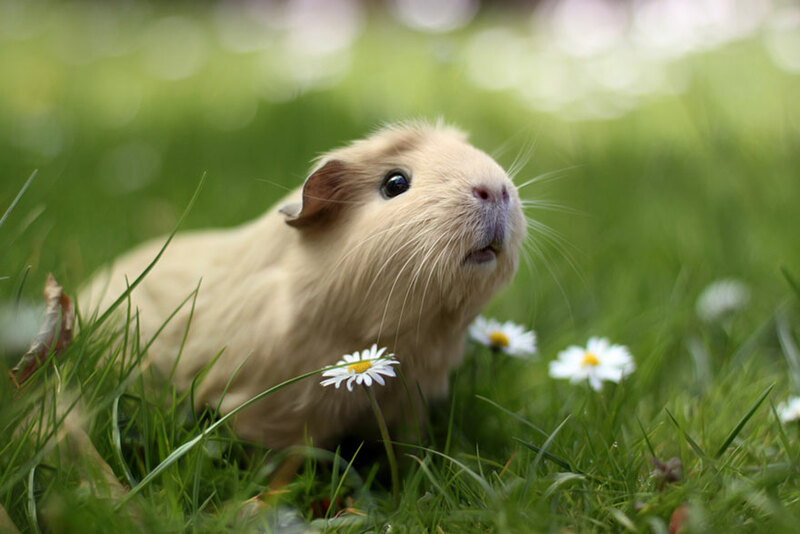 The cute and furry guinea pig has a lifespan of 6 years with a 16.4% probability of needing veterinary assistance. The ferret lives for up to 8 years, but some owners have reported that they can live up to 10. Around 505,000 American families have them as pets. This slimy, slithering, splendid creature, which does not really have the qualities of an ideal pet, has a life expectancy of 8 years, tying with the ferret. The odds of it needing medical care is only 4%. You’d be surprised to know that there are actually around 400,000 households having the Common Garter snake as a pet. The Eastern Cottontail is one of the most dominant species of rabbits in the United States, making it a common pet for families in the country. Around 1.9 million households take care of Eastern Cottontail rabbits. It’s sad to know they only have a life expectancy of 9 years. You’ll be shocked to know that these fragile little orange creatures can last for up to 10 years! That is, when they are given the right amount of attention. It is a bit difficult to remember feeding them, which is probably why they don’t survive their average life span. 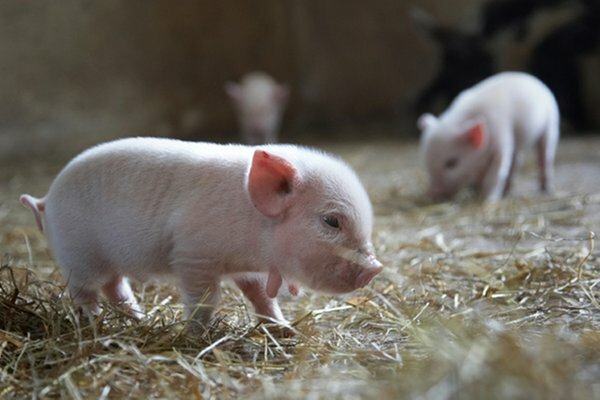 Mini pigs are bred and developed mostly for medical research and as pets, because frankly, pigs are only cute when they’re young. They last for 12.5 years when given the utmost care and provisions. It would be harder to eat bacon when these pink cuties ask for random belly rubs, though. From adorable pigs, we go to a not so adorable pet. The majestic Bearded Dragon is of the reptile genus and has a life expectancy of 12.5 years, the same as miniature pigs. Now, it’s time for our all-time favorite pet. A man’s best friend lives for 12.8 years – if the man is lucky enough. Several people, young and old, have admitted to crying at the loss of a pet dog. Most of us cry just by seeing a dog die in movies and books, and no one’s judging because dogs are the most loyal pets in the world. In fact, it probably would’ve been more appropriate if dogs chose their owners! Another one of our all-time favorites is the cat. These adorable balls of fur constantly crave for our attention, even when we’re in the middle of doing something important. They’re probably reminding us that they only have 14 years to live and every second counts! There are around 2.1 million families in America who own horses. The life expectancy of these animals is up to 18 years when they’re properly taken care of. You can say they are somewhat high maintenance, as they have a 60% chance of needing veterinary assistance. These birds have an average lifespan of up to 22.7 years. They may bug you with the shrill noise they make from time to time, but it sure is fun owning a potential live audio recorder. The winner in this list is the tortoise, living for up to 75 years. It is the ideal pet for someone who likes to save the tears for another lifetime. They’ll be with the family from generation to generation!